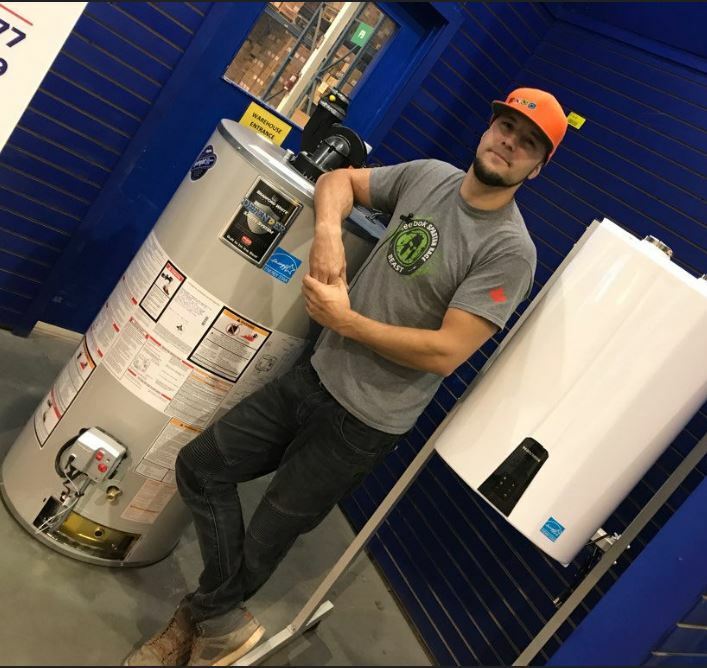 Homeowners in Alberta are becoming more conscious of the value of energy efficiency, and because of this, buyers and sellers alike are adding home efficiency upgrades and deficiencies to their “must have” or “to do” list. 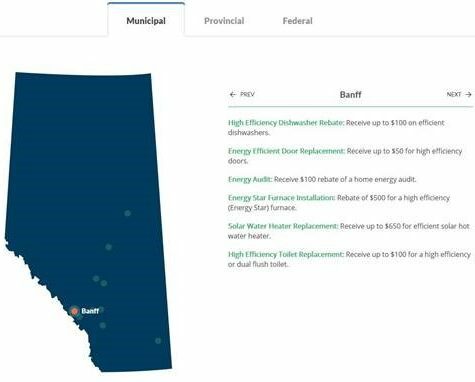 With funding from the Alberta Real Estate Foundation, AREA, in partnership with the Pembina Institute, wants to empower Alberta’s REALTORS® by providing them with information that can enrich client relationships during Alberta’s energy transition. 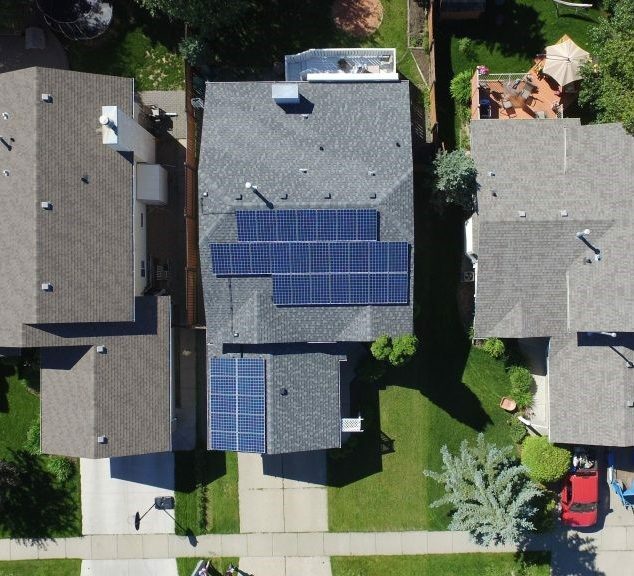 REALTORS® have a unique opportunity to add value to their services by educating their clients on the current energy efficiency features of a property and assisting them in identifying energy efficiency opportunities. 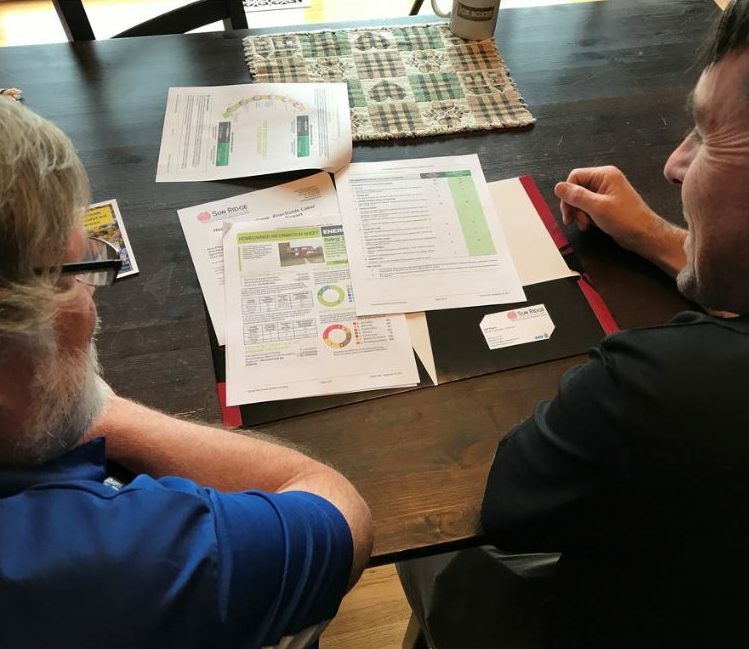 This series of tools and resources is designed to help REALTORS® educate themselves on, and market themselves to clients who are actively interested in residential energy efficiency, as well as assist in marketing properties to energy-conscious buyers. Smart Home Series: Part 6 – EnerGuide: How does your home rate? 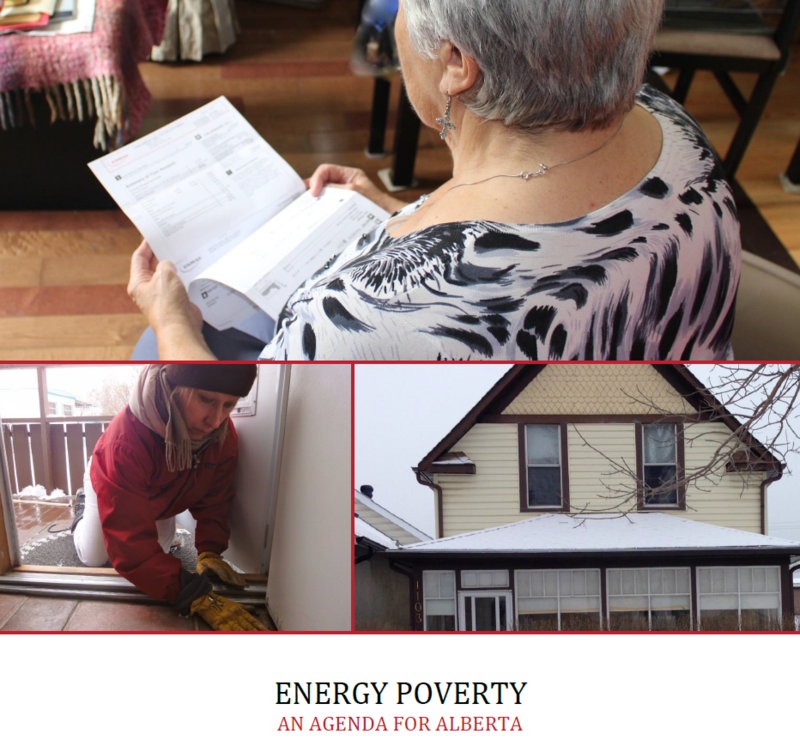 The Alberta Real Estate Association (AREA) has partnered with the Pembina Institute to educate REALTORS® and their clients on the value of energy efficiency. 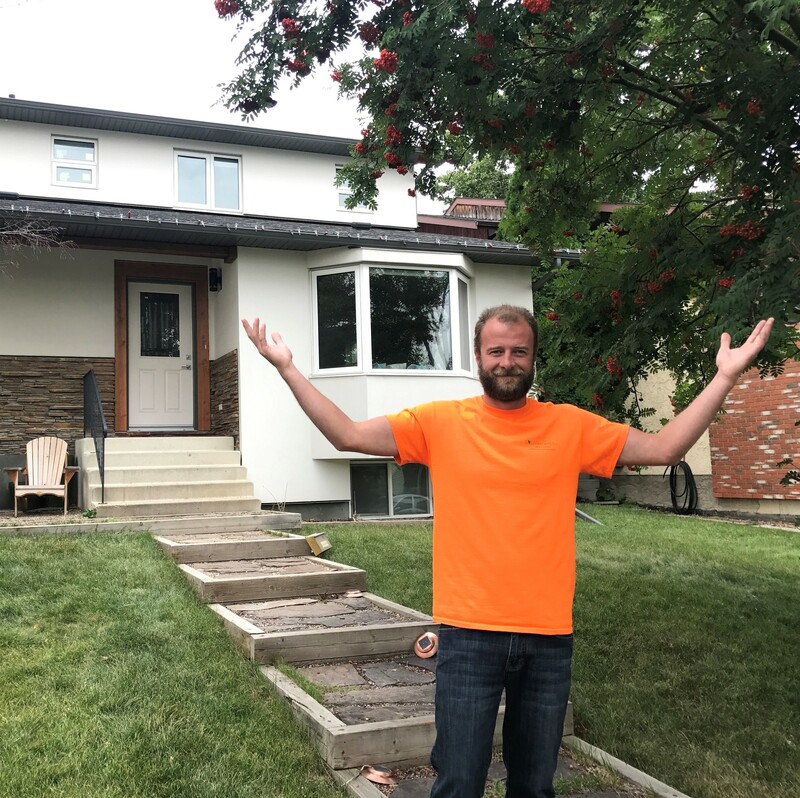 As a collaboration, the project will leverage AREA’s expertise on the needs of REALTORS® and homeowners and the Pembina Institute’s expertise on clean energy, climate change and energy issues to transform how Alberta’s REALTORS® understand and serve homeowners on this topic of increasing importance. 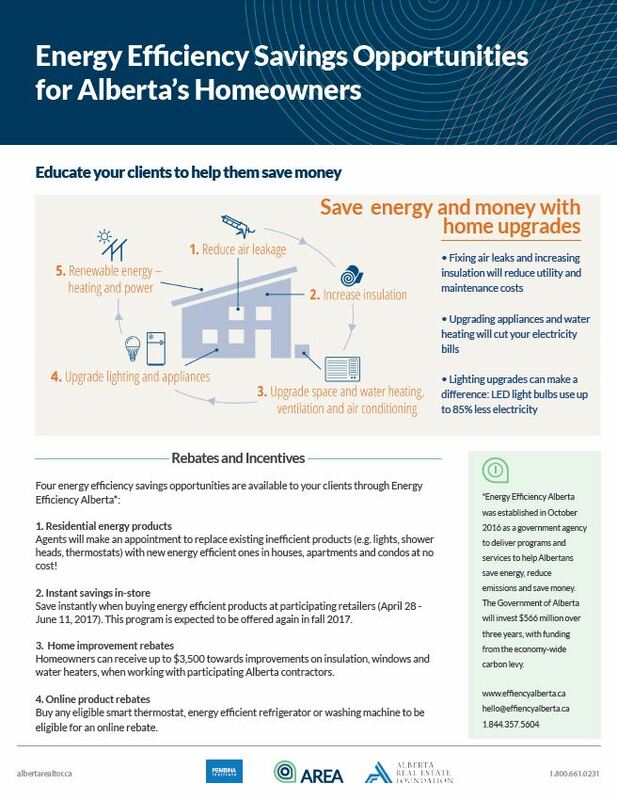 This fact sheet outlines current energy efficiency savings opportunities in Alberta, offering more information on how you can take advantage of energy efficiency. Look for more of these collaborative resources in the future. 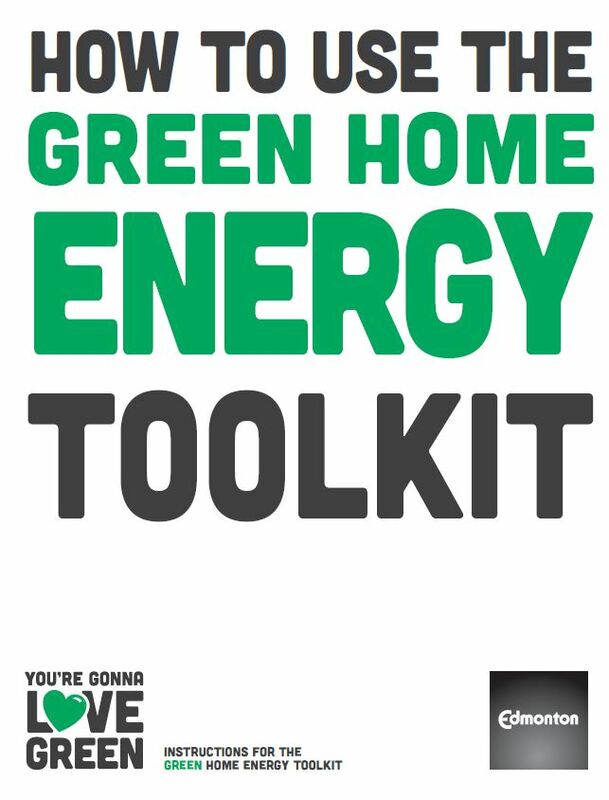 The Green Home Energy Toolkit provides tools, tests and information to help you understand your household energy use and help you identify some ways to save energy and money. To sign out the toolkit, visit Edmonton Public Library and place one on hold. The Pathways 2 Sustainability Conference explored community resilience and sustainability as it relates to Food, Fuel, and Finance. An energy investigation into the solar wall currently in use at King Tower. The investigation provides a good estimate of the energy output of the solar wall system (2008-2009). Sustainability at home is a toolkit that helps homeowners understand how to apply sustainable development concepts to everyday household decisions The toolkit covers an explanation of sustainability; questions to ask while making household decisions; concrete and simple suggestions for every room in your house; renovations; resources for further information and idea and more.Designed for Alberta, this guide will be useful for REALTOR®S® to distribute to new and experienced homeowners alike. 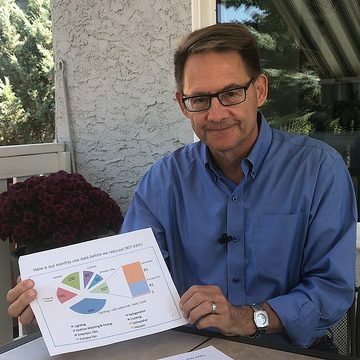 The Alberta Ecohome outlined four primary goals relating to the environmental performance of the home and the engagement of community groups, industry groups and the greater community. A. Design and construct an eco-demonstration home. B. Provide a platform for numerous collaborations and partnership in the community. 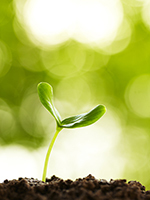 C. Build the capacity of environmental non-government organizations (NGOs). D. Provide new opportunities to build awareness of energy efficiency and environmental options for new homebuyers and the community. Buying or Renting a New Home? Learn about improved home health and cost savings through energy efficiency, indoor air quality, water conservation and waste management. 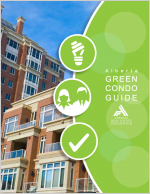 This guide will enable the reader to identify homes that offer a healthy living environment and below average operating costs. 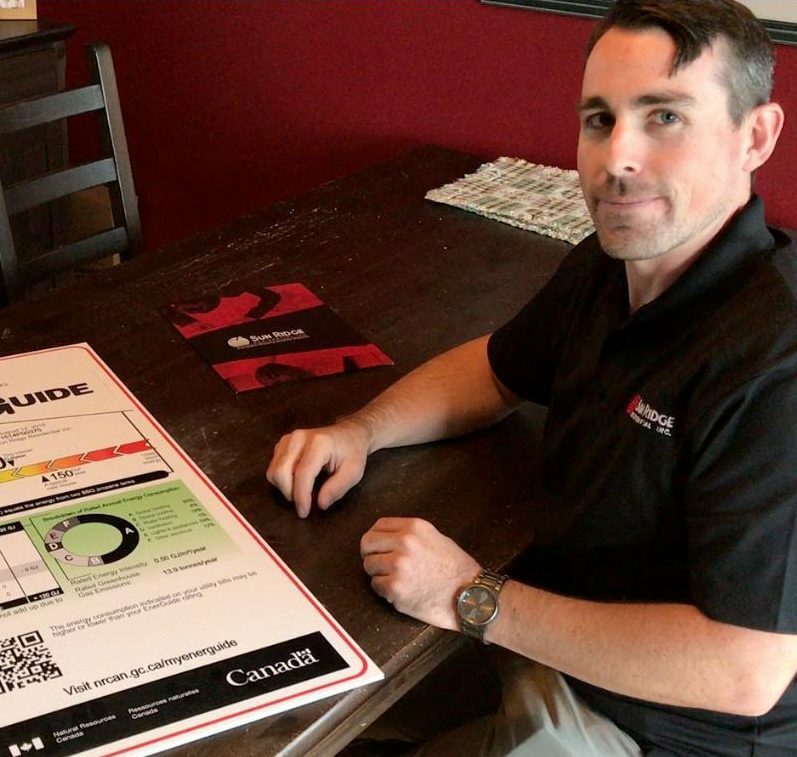 Included in the guide are checklists, websites and valuable information on assessing operating costs. The guide offers tips for assessing the health of a home and is a resource for both home owners and renters. More information can be found on the Clean Calgary website.